Analyze the financial world from multiple angles. 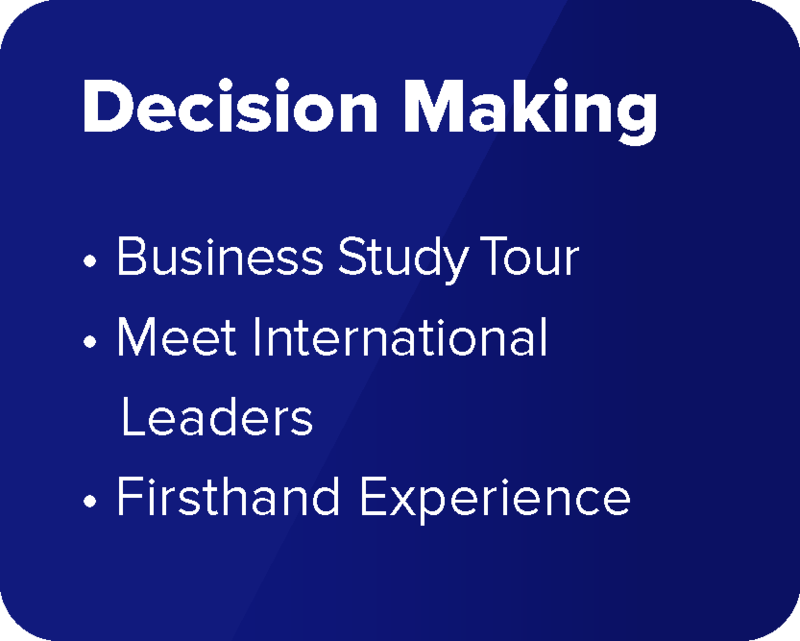 More than business and finance theories, the program focuses on your personal and professional development, helping you develop competencies like teamwork, communications, and leadership to prepare you for big opportunities in the competitive finance job market. MBA at Ottawa University and a doctorate at Mine Paris Tech. 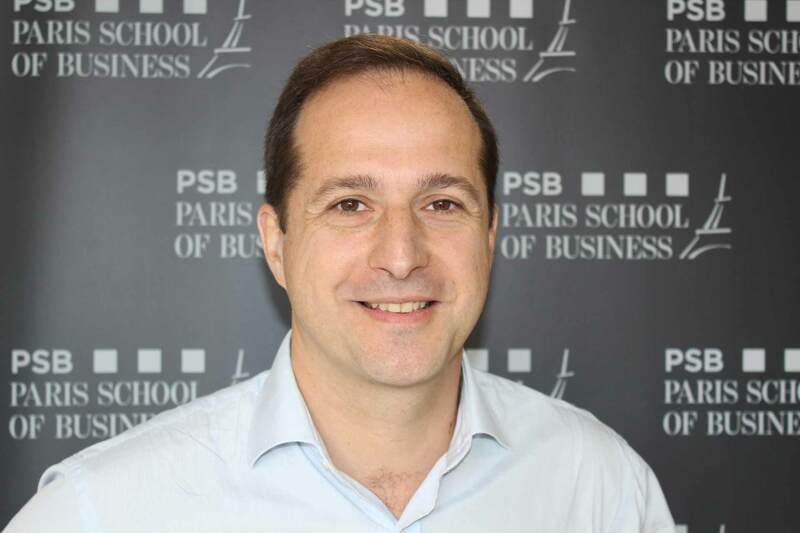 Emmanuel combines a double experience, a past professional experience within the corporate strategy department of a French group and an academic experience within business schools and engineering schools. His main research interests focus on the management of services from the double perspective of innovation and of organizational design. His research has investigated two complementary directions: how can industrial innovation processes be implemented, adapted, improved within the services industry? And how can service innovation be encouraged within the employees to provide growth opportunities to the firm? Emmanuel has a long consulting and field research experience within the French postal services; he works also with several financial institutions on those topics. 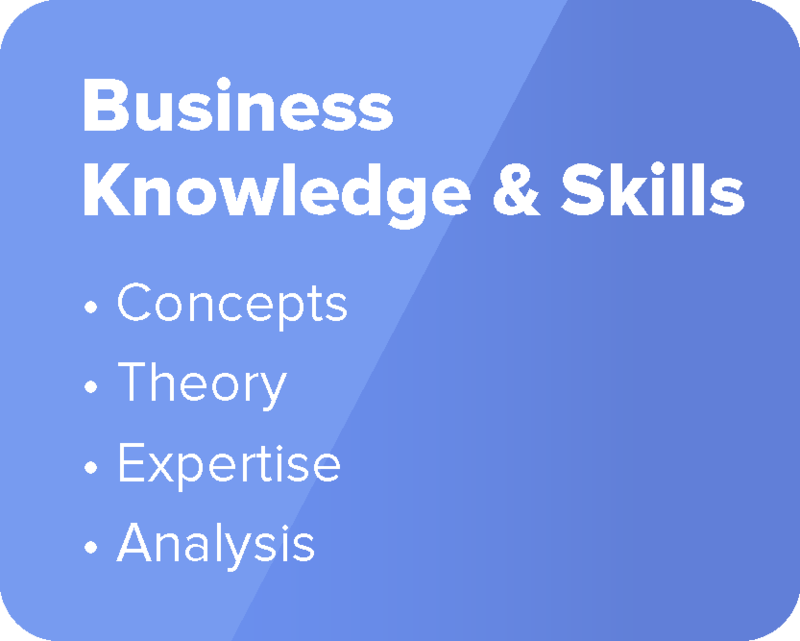 You get a strong foundational knowledge in business and finance and develop your skills with financial models, data analytics, asset management, and risk management. You’ll learn how to turn complex financial information into business value. Experiential activities will challenge you to put your knowledge to the test and help you connect theory to real-world practice. Invest in yourself. Combine financial expertise and business acumen to take your place in the future of the banking and finance industries. Learn the concepts and techniques for making financial decisions asked from an international finance manager. Students work on their interpersonal and teamwork skills in a cross-cultural setting to help them become effective leaders. 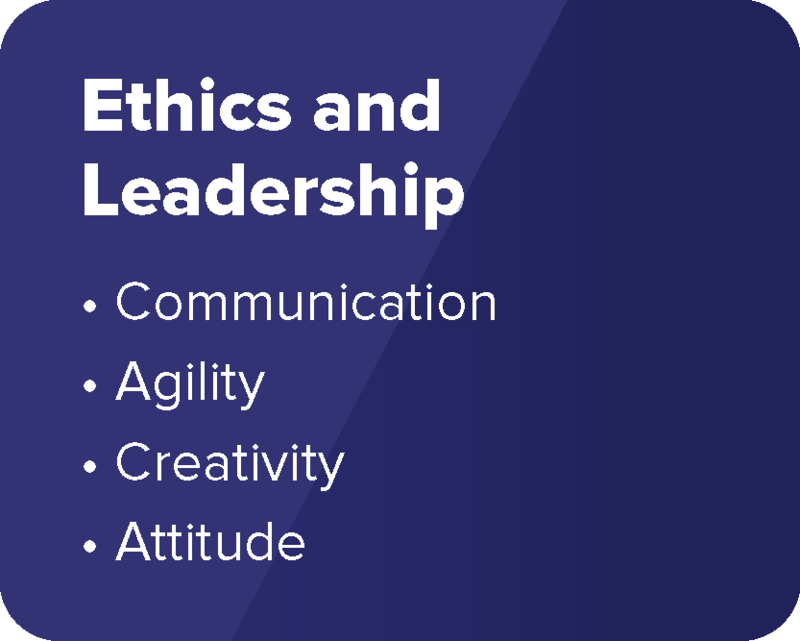 They are also firmly-grounded on financial ethical practices and learn to make confident decisions that they can persuasively communicate to various stakeholders. Network with finance experts from Bloomberg and Bank of England and get an inside look into the dynamic finance community to help you further both your academic and professional career. The program also prepares you for professional certifications such as CFA and PRM. Use the financial trading room for real-time Bloomberg information to assess the value of a stock and write a letter to bank shareholders about your bank's strategy in a simulation game. You’ll get hands-on financial management activities in accordance with the global ethical standards and best practices.